Pakistani startups and techies are going places and making their mark on the global tech scene. It is pretty evident from the increasing number of startups that are not only competing with the best in the world but are also leading the way in many cases. 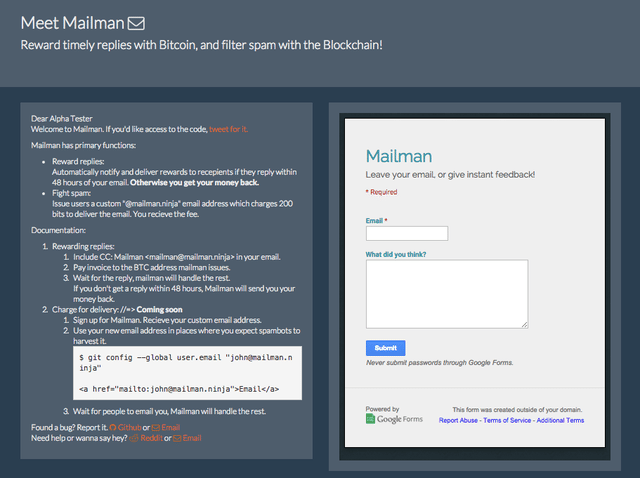 Coinbase, a Bitcoin payment processing company conducted its global hackathon to generate new innovations with Bitcoin technology. With over 300 entries from across the world, 84 were shortlisted to compete. 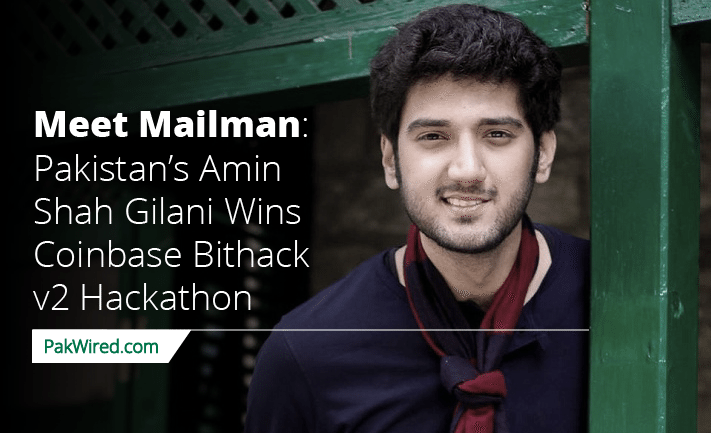 Pakistan’s Amin Shah Gilani, won the first prize for his creation, Mailman. Amin won $10000 in Bitcoin as the first prize winner. But more importantly he gets a chance to be a part of Silicon Valley’s Boost VC accelerator program which will not only help Amin fast track Mailman but also rub shoulders with up and coming brilliant tech minds in the Silcon Valley. Mailman isn’t the only feather in Amin’s cap. He has created Payload which is incubated at PITB’s tech incubator, Plan9.